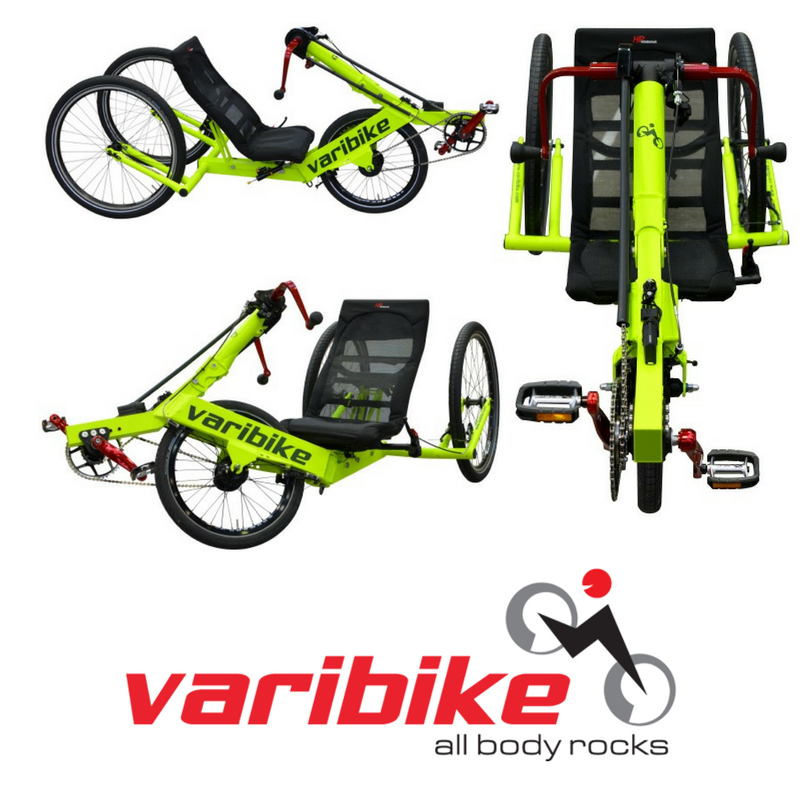 Outdoor Varibike Trike, Varibiking exercises your whole body. Who just wants to pedal all the time? 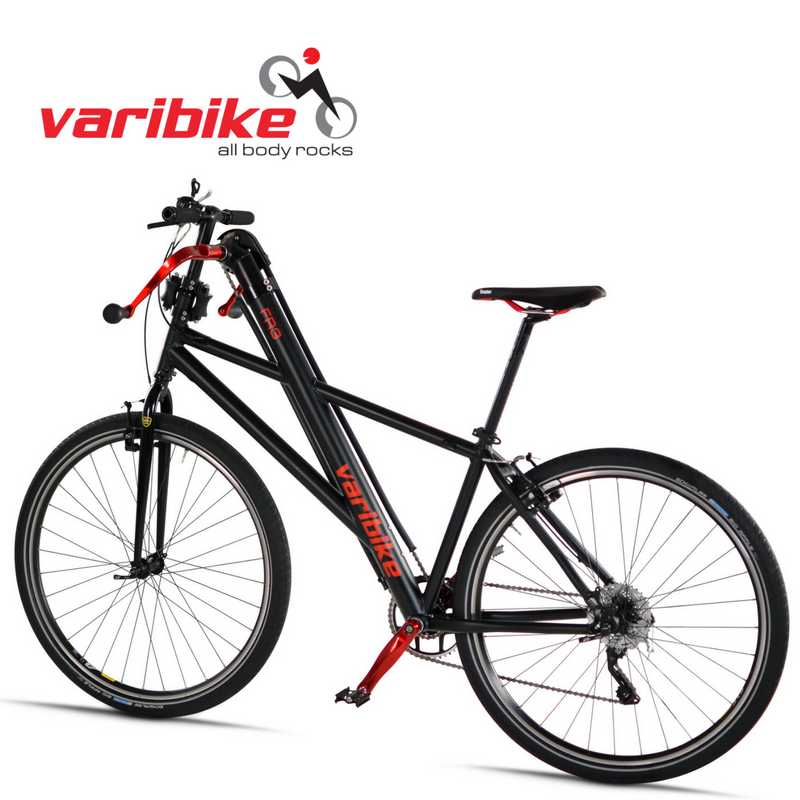 Varitriking offers you several sports in one, and the variety makes it fun and motivates you. 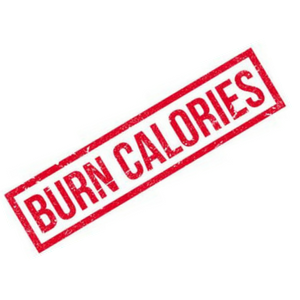 As you are using more muscles, varitriking enables you to burn 84% more calories than normal biking. * – tested by aerolution®. When varitriking, your whole body is in motion. Your body is warmed evenly due to proper circulation. This protects you against cooling and tension in under-cooled muscle groups. medicines say: Compared to cycling, for varitriking the recommended max. heart rate is 10 beats/min higher. By the way, the recommended max heart rate for varitriking is comparable with the max heart rate of classic cross-country skiing. power reserves. Thus, you improve both your cardiac output, as well as your maximum oxygen consumption. 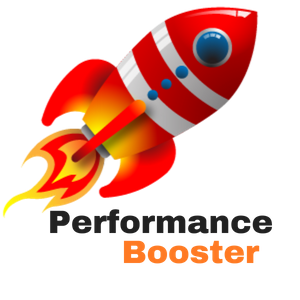 * Competitive athletes that can not seem to get beyond a certain “performance plateau”, by varitriking they can improve their performance again and raise it to a higher level. 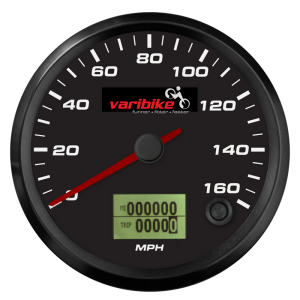 Recreational athletes train more efficiently with the Varitrike and can achieve their ambitious training goals in less time. * – proven in a scientific study from University of Würzburg/Germany. Vartriking exercises your whole body. Besides your legs, you also exercise your arms, chest, shoulders and torso. The impact on the fitness and the physique is correspondent high. You move from A to B and you practically have your own gym with you. Simple and effective, especially as it gets. 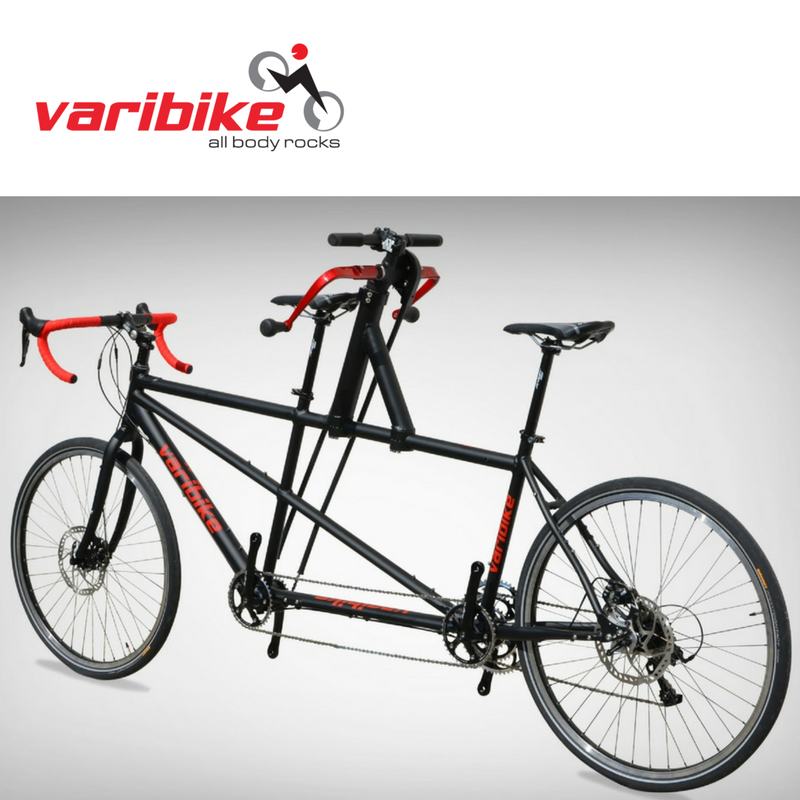 The Varibike Trike is faster and climbs more efficiently than conventional trikes. When varitriking, you can switch between your arms and legs, and even different drive styles. This means individual muscle groups can rest and recover while you’re actually still riding –which is why you will have more stamina than you do when riding a normal trike. Frame: Aluminium EN AW 7020. Colour options: powder coated in white, black or fluorescent neon yellow. Front wheel. Hollow rim of aluminium. Tire Schwalbe BigApple 20×2.00. Rear wheels. Hollow rim of aluminium. Tire Schwalbe BigApple 26×2.00. Brakes: V-Brakes. Additional handbrake with parking brake. Optional: Back pedal brake on left arm crank. Seat: Mesh-seat. Adjustable seat angle. Synchron chain with chain guard. Arm crank position adjustable in height and depth. VariDrive with 7 different drive styles: 1. Cycling, 2. Alternate with arms, 3. Synchron with arms, 4. Alternate with arms + Cycling, 5. Synchron with arms + Cycling, 6. Right arm or left arm, 7. Right arm or left arm + Cycling. Change drive style even during the ride. Standard shifting unit SRAM GX 10 speed. Optional: Electrical internal gear unit Shimano Alfine 11 speed, or internal gear unit Rohloff 14 speed.